Lake Tahoe, Nevada – “America’s Most Beautiful Bike Ride-Lake Tahoe” has built a reputation for not only its spectacular scenery, but also its great food and support. 72-mile ride around the Lake, and full 100-mile century are offered. 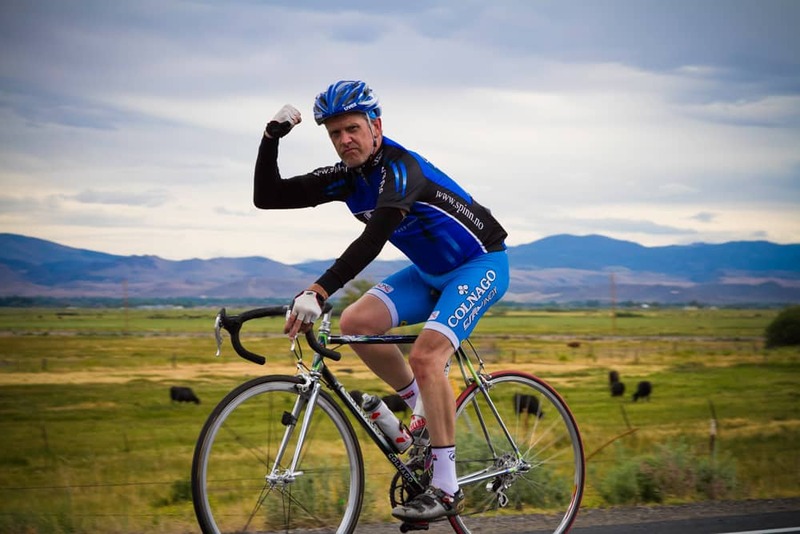 This ride promotes Lake Tahoe Bikeway, the plan to build and interconnect bike lanes/trails around Lake Tahoe, and is the culmination of The Leukemia & Lymphoma Society’s National Team In Training spring fund raising program. 3000 participants. We are pleased to bring back and offer our boat cruise – 35 Mile ride offering a shorter ride distance option… Enjoy a continental breakfast & site-seeing cruise on the Tahoe Paradise, across the lake, de-boarding at Garwood’s Pier in Carnelian Bay to ride the remaining 35 miles back to the finish line. (Limited to 65 bicyclists, only). Please note each rider must be registered separate. You can register another rider, if doing so please enter their information but enter your correct credit card info in the field below. This is a unisex pre-shrunk cotton T-shirt that is included with your registration. 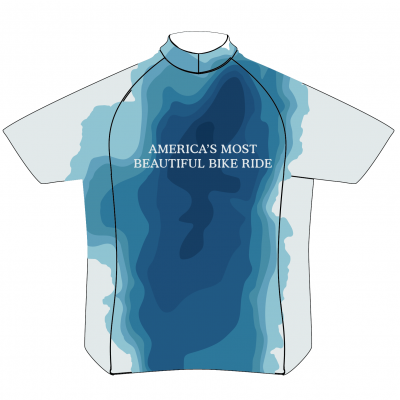 If you would like to pre-order a 2019 ride jersey please do so now. At the time of the event we can not guarantee the sizes available at the event. A pre-order will guarantee your correct size. One meal ticket for rider is included with registration. The additional meal tickets would be for friends or family that would also like to partake in the post-ride lunch. These tickets are also available at the registration booth the day of the event. Before you register, please clear your calendar to be able to attend the ride on June 2, 2019. By registering for the event we assume that you will be attending. Please be aware there are NO REFUNDS, NO TRANSFERS (selling) of registrations and no credit to future rides. Transfers for unforeseen medical reasons may be considered. One application per person, regardless if you ride a traditional bicycle or a Tandem bicycle (two entries). Please hit register only once as it may take a few seconds to process, you will be taken to a confirmation page on success.